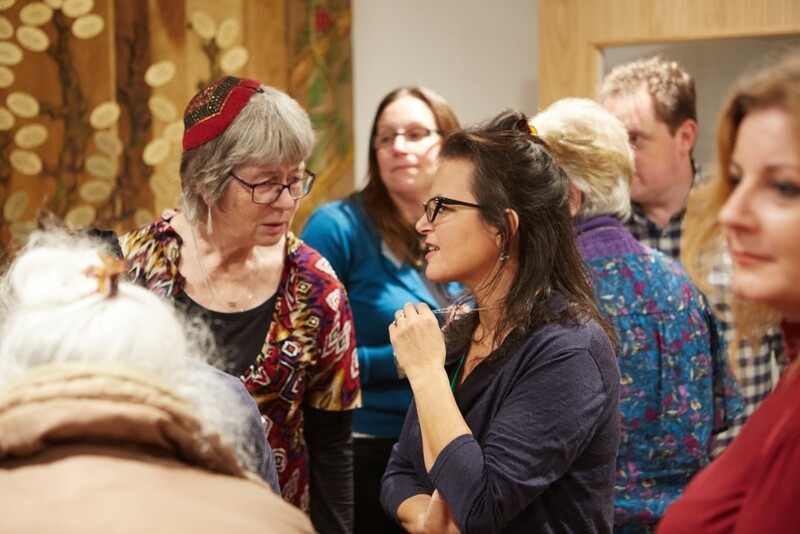 Founded in 1935, Brighton and Hove Progressive Synagogue is a thriving congregation keen to pursue Judaism in a modern and thoughtful way. Our Hebrew name – Adat Shalom v’Reiut (Congregation of Peace and Friendship) expresses the values we live by and aspire to. We are committed to Liberal Judaism, which cherishes and honours our Jewish heritage, but is willing to reinterpret Jewish tradition in the light of contemporary insights and circumstances. Liberal Judaism values truth above tradition, sincerity above conformity, and all human needs above legal technicalities.